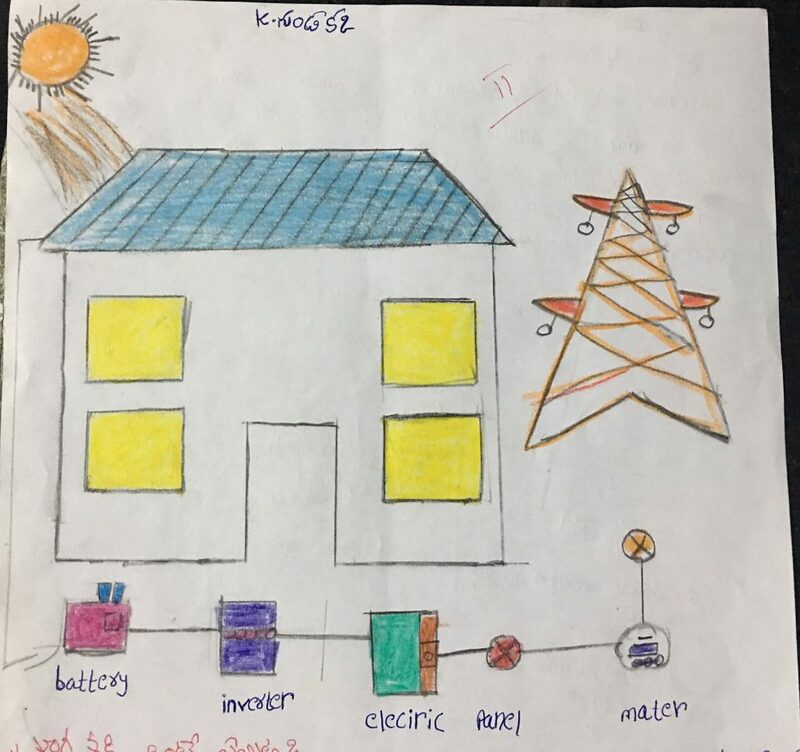 Access to reliable electricity is essential to help alleviate poverty and to enable communities to grow. 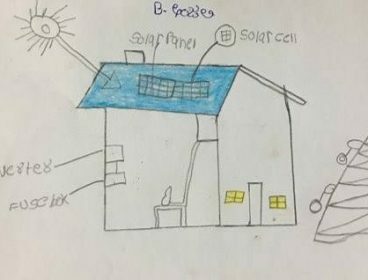 There are more than 800 million people in rural India, many of whom lack access to regular electricity. 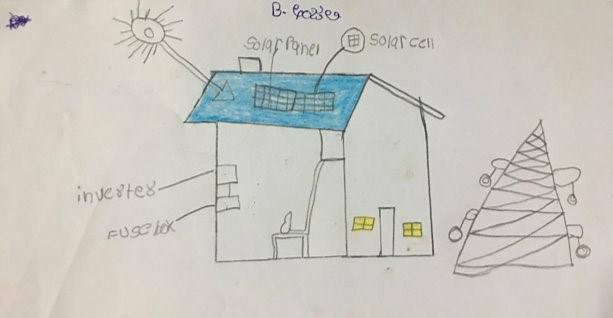 Bringing dependable and more affordable energy to communities will help improve the local economy, enable businesses to thrive, and improve living conditions for villagers. 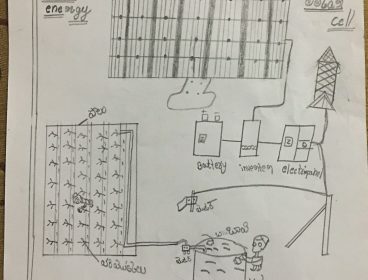 In rural Andhra Pradesh, the BPP is partnering with Village Energy and The Rural Development Trust to bring power to 1,200 households in up to three villages. 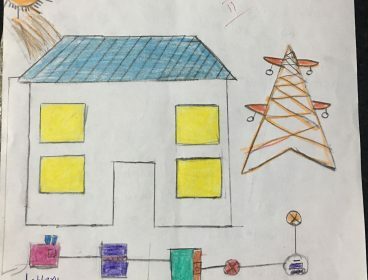 Each household will be fitted with a smart device, connecting it to a software platform that will manage a microgrid, improving the reliability of the electricity supply, and reducing the cost of electricity production and distribution through a mix of renewable energy, artificial intelligence, software and blockchain technologies. 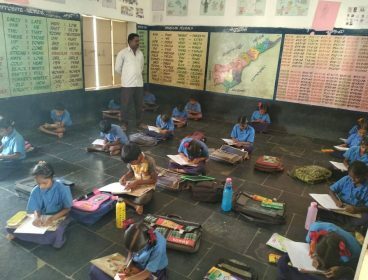 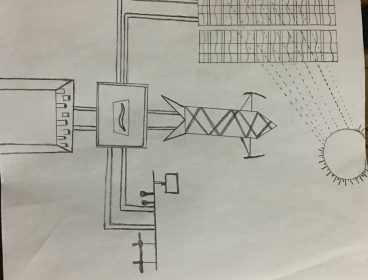 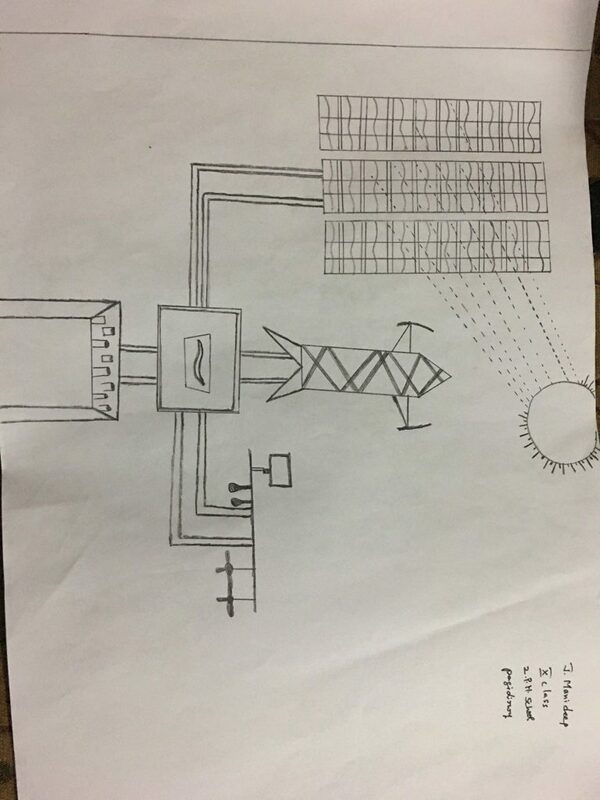 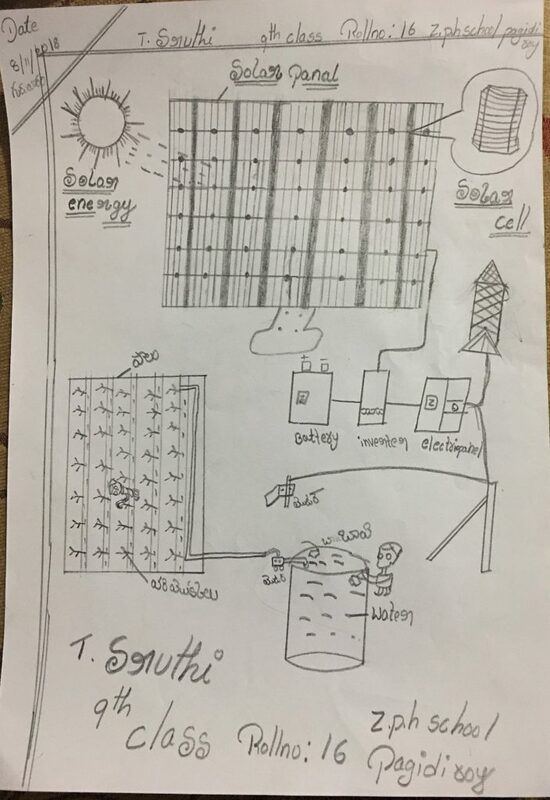 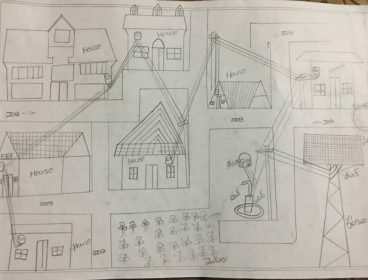 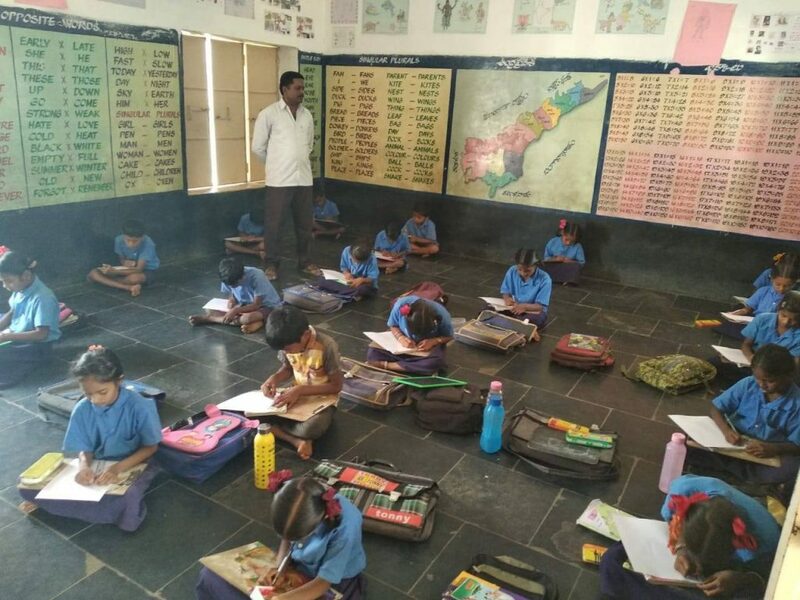 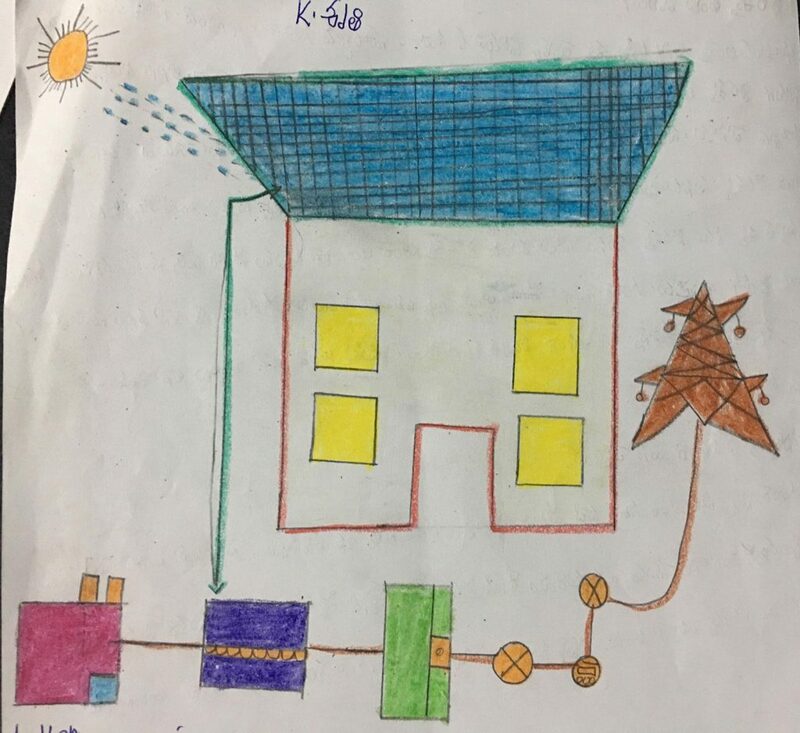 After a lesson on solar energy, it’s benefits, and what it might look like in their community, Village Energy recently asked school students in the village of Pagidiroy to draw a picture of what their village might look like after the microgrid was installed. 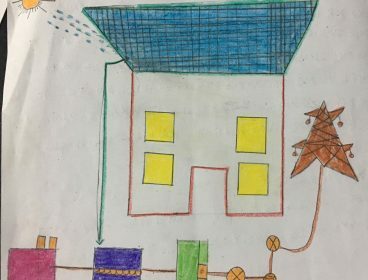 We’re delighted to present the winning entries. 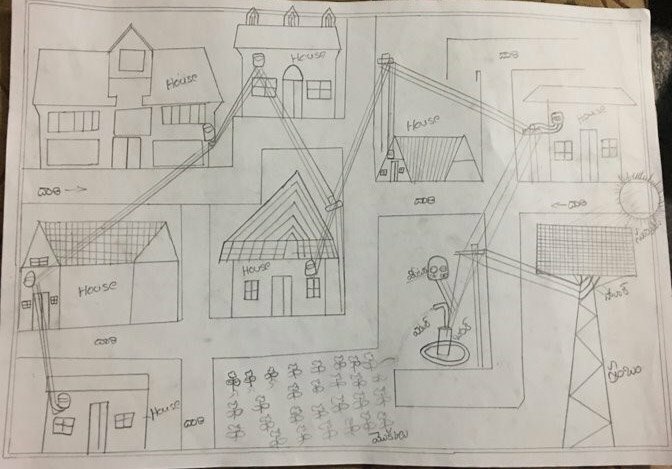 First place winners will be incorporated into wall art and placed around the community to raise awareness of the project and its benefits.